William D. Holt’s experience and expertise cover a range of workers' compensation issues with a particular emphasis in Ohio self-insurance. He has managed both self-administered and third-party-administered self-insured programs, represented employers before the Industrial Commission and before the Ohio Bureau of Workers' Compensation on a variety of claims and administration issues. 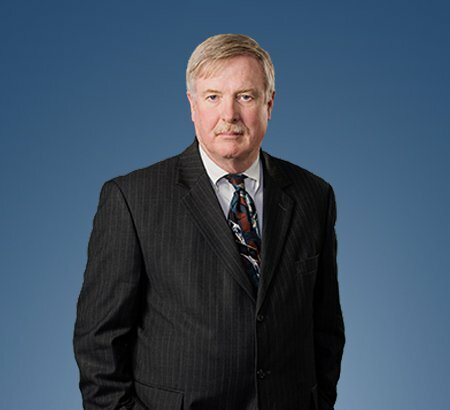 Mr. Holt has served on various boards on behalf of Ohio's self-insuring employers. Additionally, he has worked as a hearing officer for the State of Ohio and managed statewide self-insured claims operations for a major third-party administrator. Mr. Holt actively participates in the ongoing development of legislative and policy issues concerning Ohio workers' compensation. He is an associate with Eastman & Smith and listed in Best Lawyers in America®.